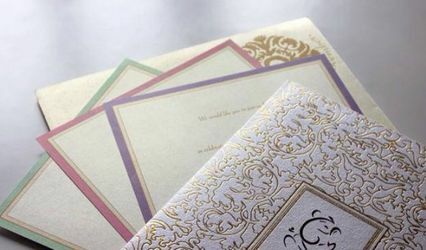 Ikon Designer Wedding Cards ARE YOU A VENDOR? 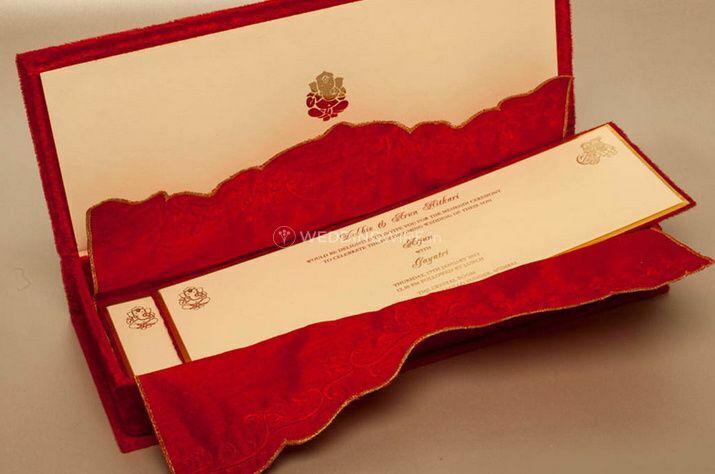 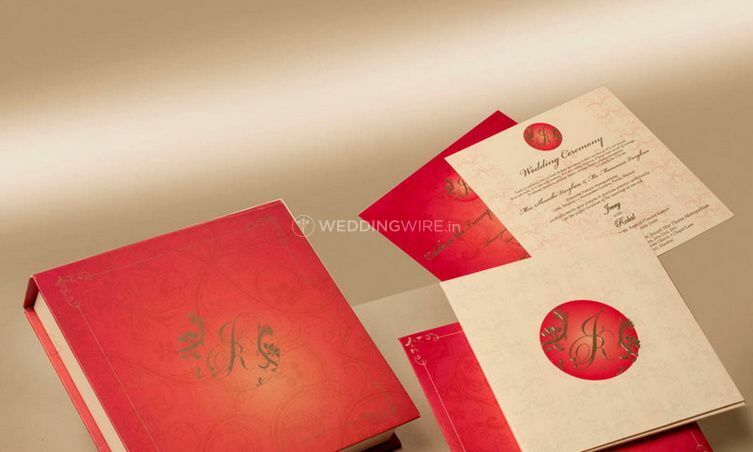 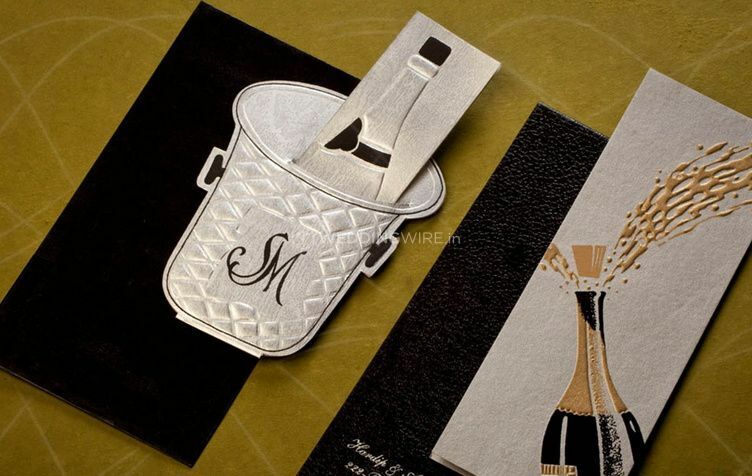 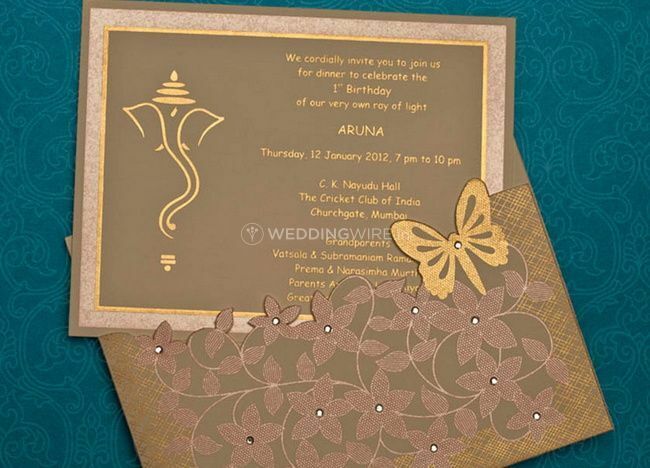 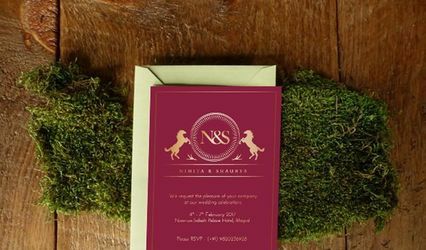 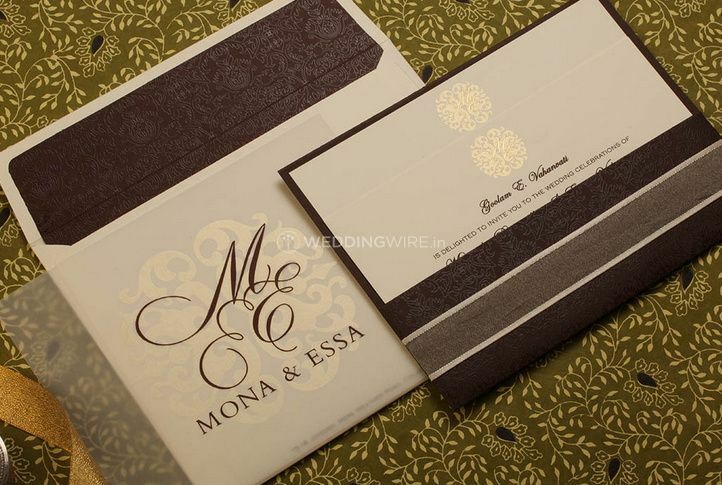 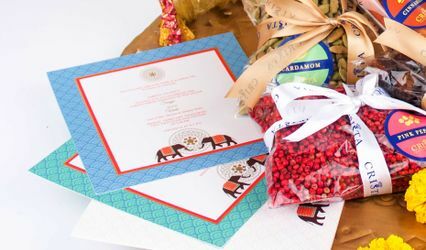 Situated in the city of Mumbai, Ikon Designer Wedding Cards is an invitation card supplier that has been working in this business for over four decades. 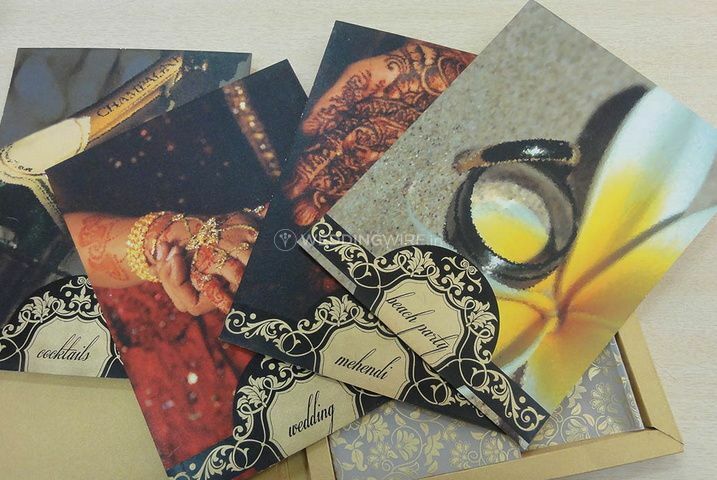 Be it an intimate party or a big celebration, from 100 to 8000 cards, it has broken records of delivering on time. 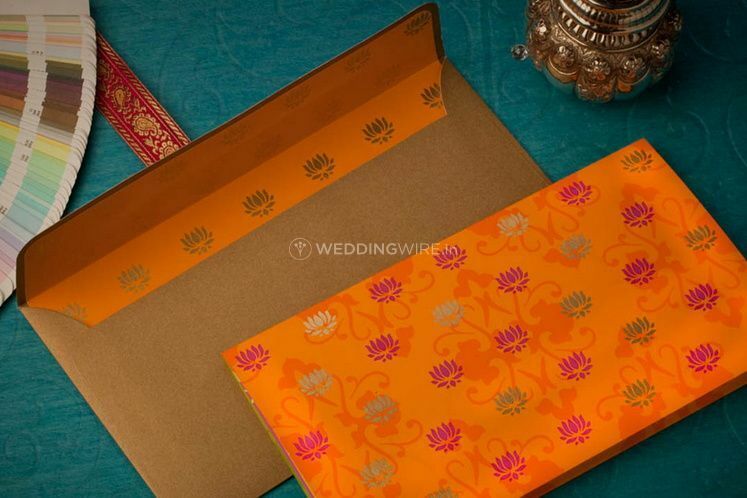 Its quality of service has been recognized in many occasions and for that it has won various prizes at 'The All India Printers Association'. 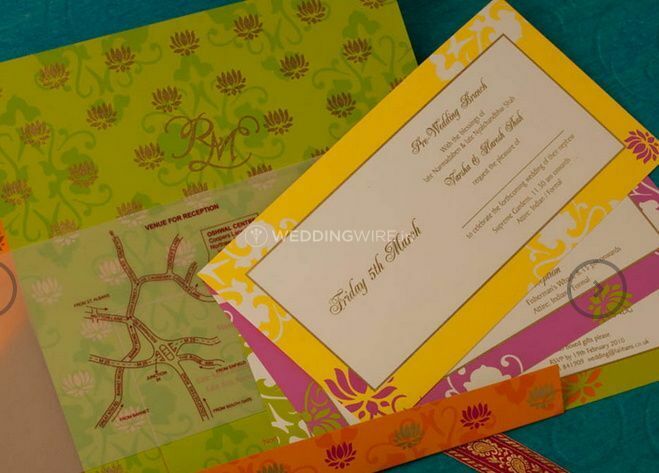 Pre and post-wedding ceremonies: sangeet, reception, mehndi, etc.